Our Dream: To create an intentional community for Mayflower elders: a place that promotes aging with purpose and aging with the highest quality of life; a place that is near Mayflower to help Mayflower elders stay connected to worship and church activities; a place that embraces intergenerational connections with Mayflower children and youth, the Mayflower Early Childhood Center and Creekside Commons; a place that honors the diversity of the Mayflower community; and a place that promotes Mayflowers vision of justice through active and engaged elders. We believe cohousing could be a foundation for continuing this dream. Co-housing is a model of intentional community both in design of space (offering both private and community space), and how people commit to living together in community. On October 28, 2017, 35 people attended a workshop to learn more about the basics of the cohousing model of living. 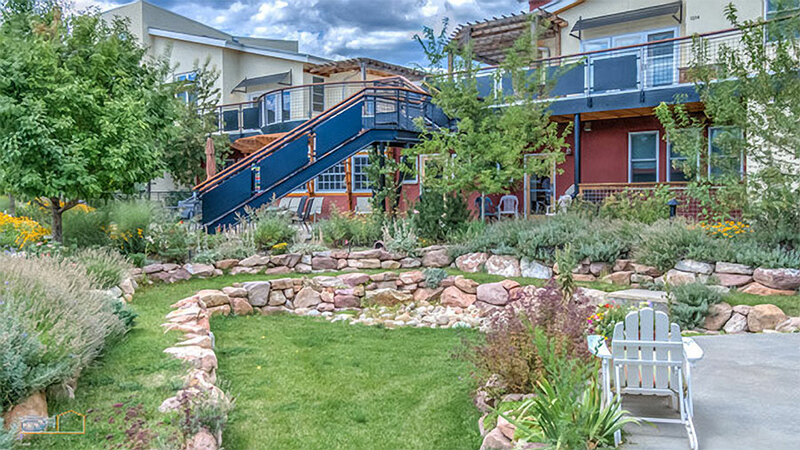 Cohousing is one way to create interdependence. It blends a mix of solitude and solidarity, that is, a blend of private space and common space. It is choosing to invest in the imperfect village where people share an intention to create a spirit of community. We know that family structures have changed over the decades. Multiple generations used to live in the same home, or at least near to each other, and this created an interdependence and support network. Now, families often live many miles and states apart. In addition, there has been a growing trend of independence that fosters the concept that living in your own home as long as possible is the best solution to aging. Unfortunately, there is growing evidence that this leads to loneliness. In fact, there is a 45% chance of dying earlier if there is a history of loneliness; a percentage greater than a history of obesity or alcohol abuse. Cohousing communities are typically 15 to 30 households and may be intergenerational or senior communities. The members share meals, work and entertainment in the common spaces, yet have their private home that includes kitchen, living room, bathroom and bedroom. The development of a cohousing community has 6 key components, 1) a participatory design process, 2) a deliberate neighborhood design, 3) a common shared space for daily use and where community happens, 4) complete resident management, that is, there is no outside firm that creates policy, 5) decision-making by consensus, and 6) residents all have separate income sources, that is, this is not a commune. Workshop members also participated in the first session of Cohousing Study Group 1: Aging Successfully/Aging in Place. The current American culture of aging is often about risk management. The focus is more on safety than living life to the fullest and thriving as we age. Aging with grace and intention in community occurs when there is proximity to friends making it easier to give and accept help. Living near services makes it easier to stay involved in community life. Developing and maintaining relationships foster a sense of purpose. All of these are part of the cohousing model of living in community. Some of the workshop participants will continue the discussion by attending nine remaining sessions of Study Group 1. Stay tuned for more developments of our cohousing discussion! View a video on cohousing. 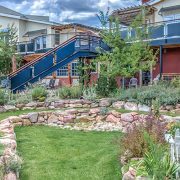 The leaders of cohousing in the US are Charles Durrett and Katherin McCamant. Their website has a great deal of information.